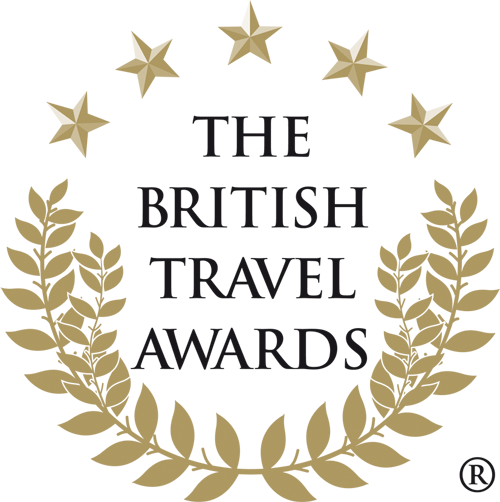 We’ve been nominated as Best Escorted Adventure Holiday Company in this year’s British Travel Awards. You don’t need to be a UK resident to vote, so feel free to give the Acacia team a shout out from anywhere in the world. In case we forget to mention… there’s a cache of fabulous prizes you could win by voting in the awards and if you go on to answer the TravelVision 2019 survey you could double your chances of winning!